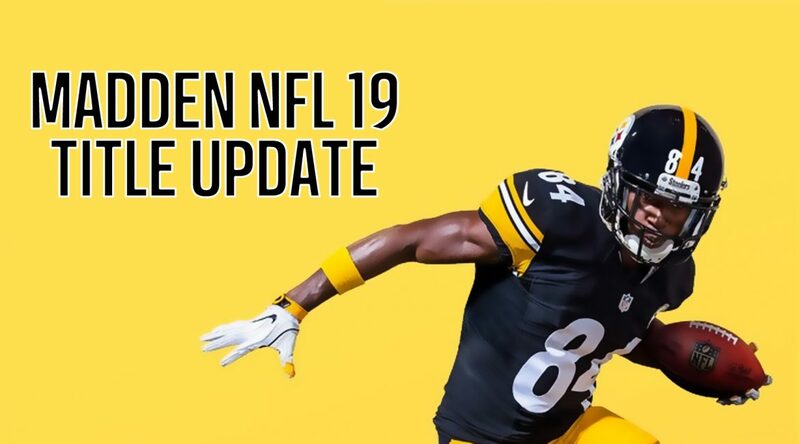 Salem, OR — Madden NFL 19 game update 1.16 has arrived, bringing with it improvements to the defensive AI play calling, cover 3 logic, Ice the Kicker improvements, the return of the Franchise player-lock camera, added play-a-friend to MUT Squads and much more. lets see what impact this has in game! After my last two games, the cpu AI has definitely improved. The cpu offense is much more productive than last season. better watch out for those cpu game moving forward!